Copious amounts of comfort food is just what the Doctor ordered for a cold Winter’s night. 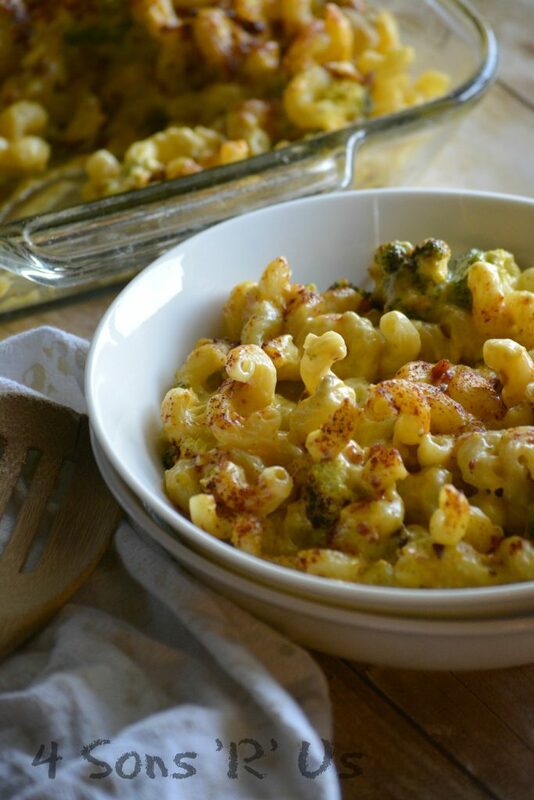 Cozy right on up to a big ol’ bowl of this Smoky Bacon Broccoli Cheddar Mac & Cheese. Savor every yummy bite as it warms you right on up from the inside out. 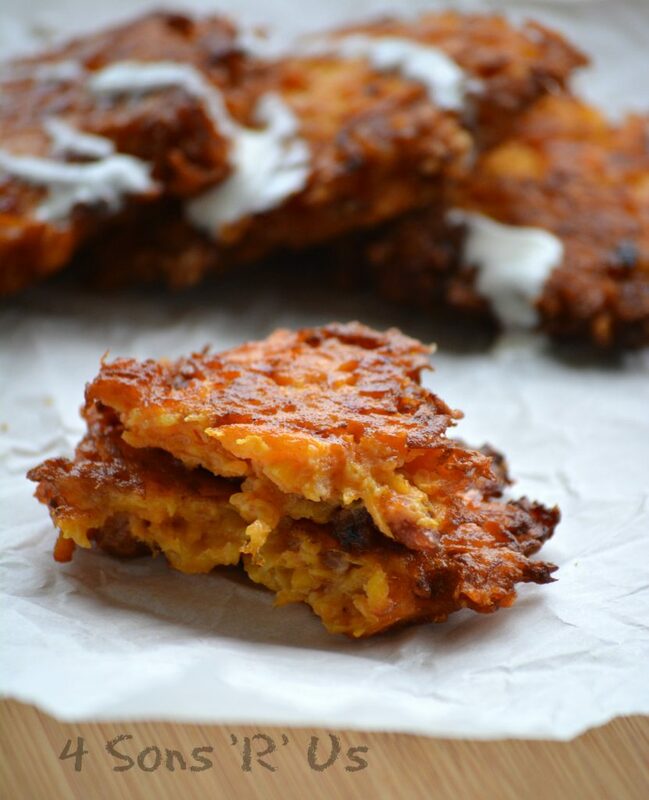 A new spin on the classic Southern fritter, we’ve used butternut squash and added in shreds of sharp cheddar with crisp pieces of crumbled bacon. Fried to golden brown perfection and served with a drizzle of ranch crema– these Bacon Cheddar Butternut Squash Fritters & Ranch Crema will melt hearts, just like they melt in your mouth. 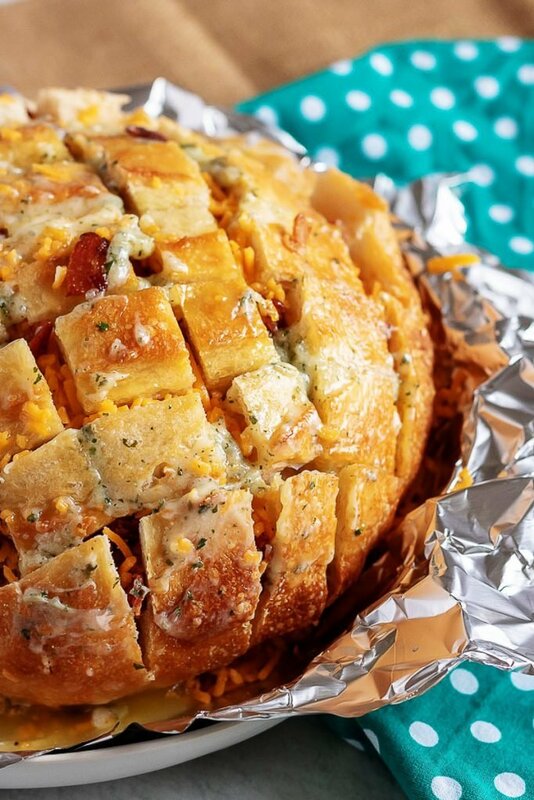 This Cheddar Bacon Ranch Pull Apart Bread is the ultimate, party pleasing appetizer. 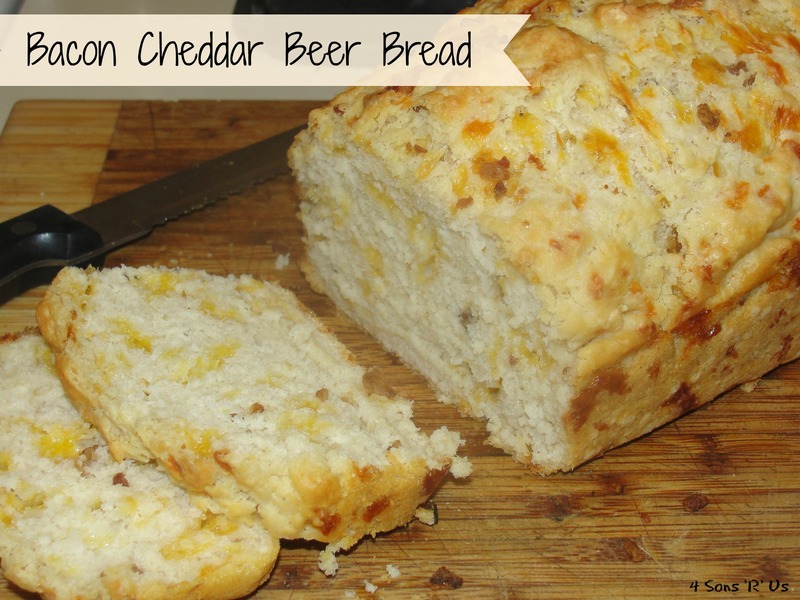 A crisp sourdough loaf is cut in a crosshatched pattern, with every nook stuffed with shredded sharp cheddar and crisp crumbled bacon & every cranny drizzled with a savory ranch infused butter sauce. It’s the appetizer to end all appetizers! Get your favorite fast food sandwich fix without ever leaving the house. 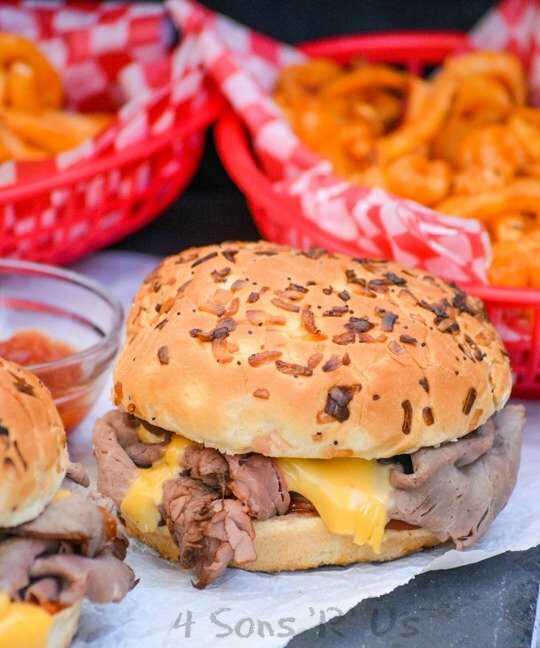 A Copy Cat Arby’s Beef N’ Cheddar tastes just like the original, but it’s ready in a flash with ingredients already in your kitchen.